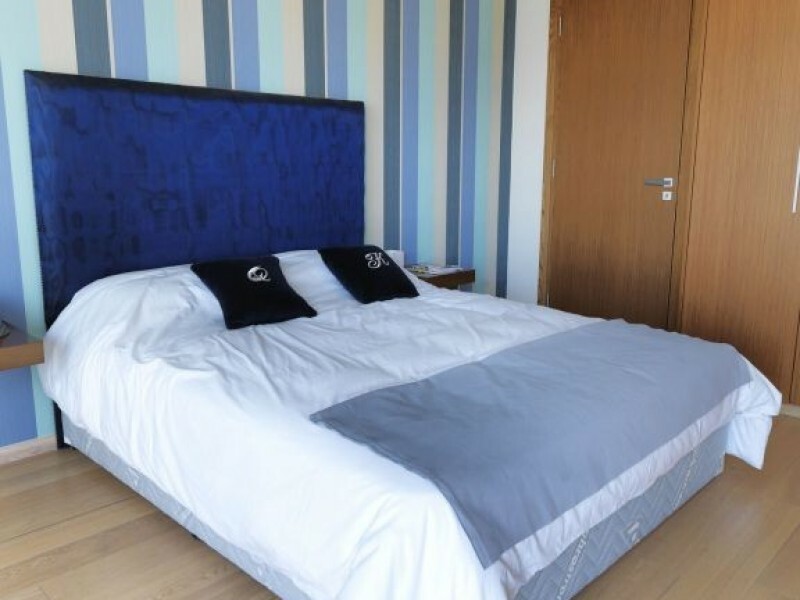 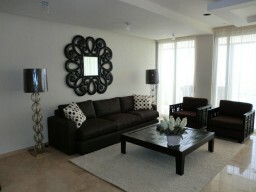 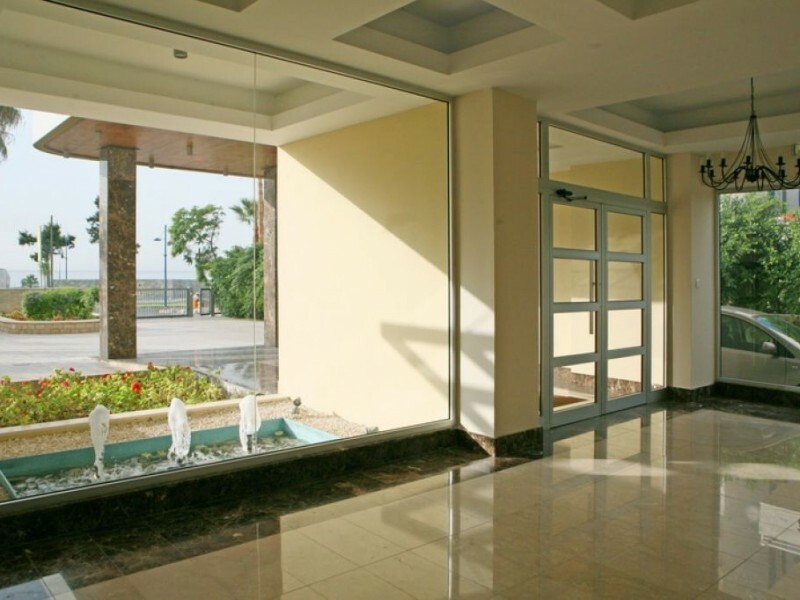 Three bedroom apartment located across the street from the beach, with stunning views of the Mediterranean Sea. 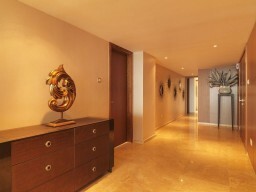 In a complex with pool, concierge service. 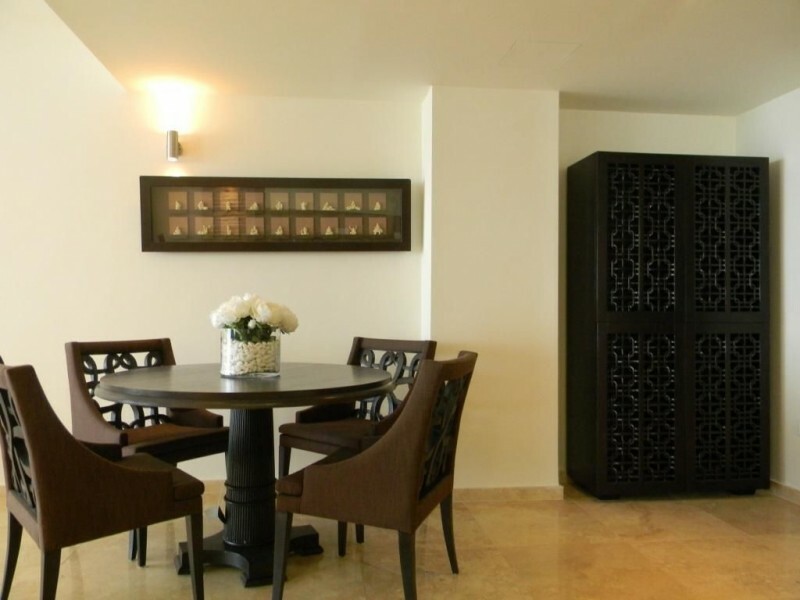 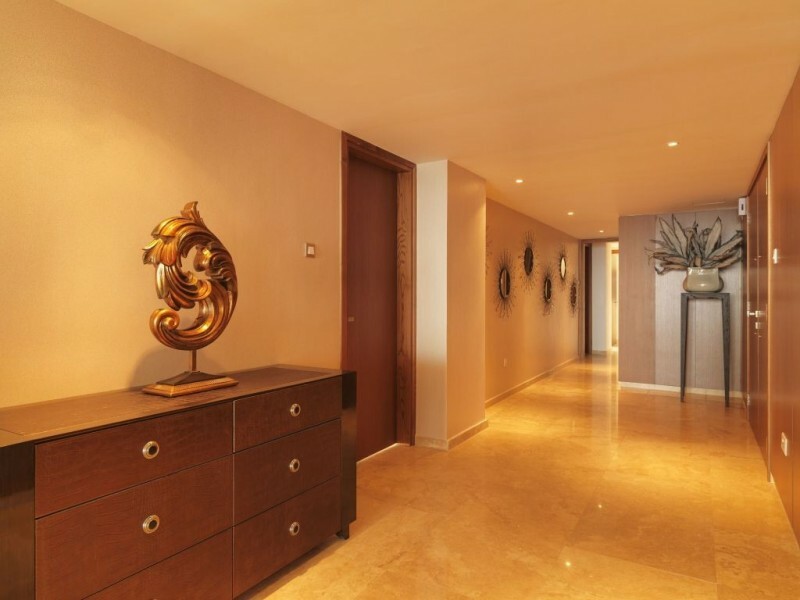 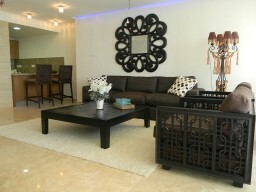 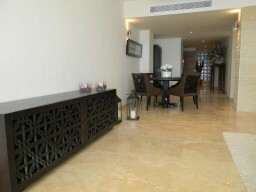 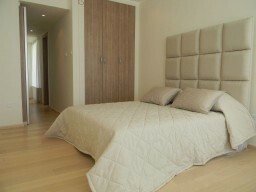 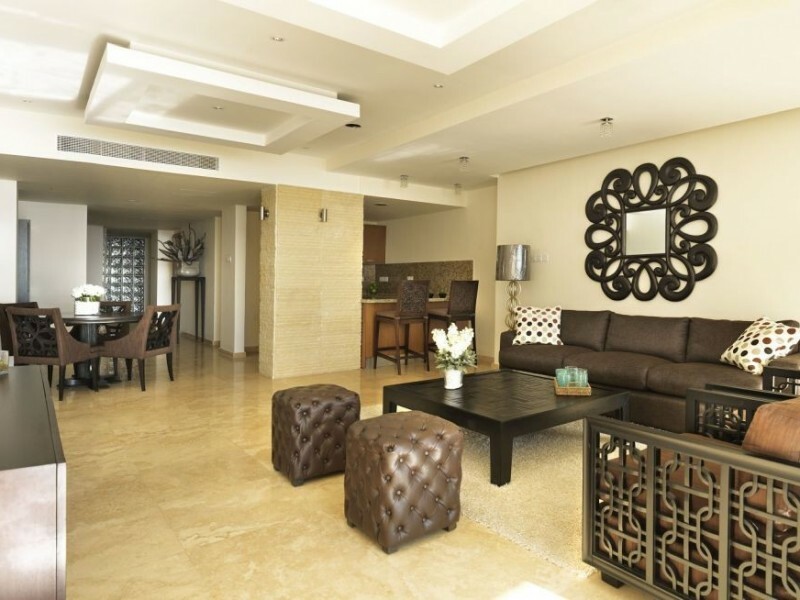 Located on the 4th floor, modern designer furniture, fully equipped on-site tennis court, gym. 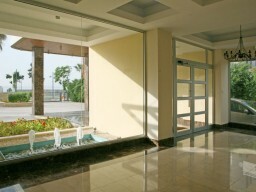 All necessary infrastructure is in walking distance, ideal for investment.